Blog How Do I Set a Flower Budget for My Wedding/Event? How Do I Set a Flower Budget for My Wedding/Event? This is a question we hear a lot in our line of work. Even though it may not be the most pleasant subject, the truth is, everyone has a budget, no matter the size of their wedding or event–and they should! Setting a budget ensures that all the important elements of your day are in balance and make sense with the overall look and feel of the event. 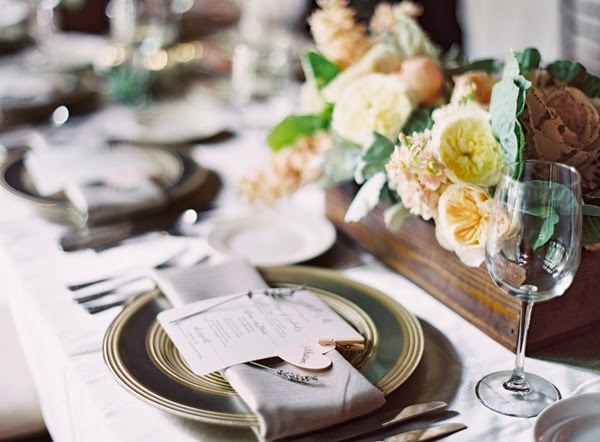 On average, you can expect to spend at least 10-14% of your overall event budget on flowers. (Overall budget would include invitations, formal wear, food & beverage, venue bookings……everything.) For weddings, this would cover the flowers for people, ceremony, and reception. At our studio, we always ask clients a flower budget before meeting with them to be sure everyone is on the same page. We don’t ask to spend every nickle on the table or to purposely give an initial bid for more than that amount. We ask so that we can provide ideas for our clients that not only fit within the parameters that they have given us, but that they can be excited about. No matter the budget given, it is always a goal at Sisters to make the perceived value of our designs more than the client has spent. A budget is not something that we dread, it’s a tool to help us best serve our clients. At Sisters, we enjoy the beauty of flowers every day. We want to bring the same joy to those who choose to make flowers a priority on the important days in their lives as well. Thanks to all those who have trusted us with their flowers, letting us be a small part of their special day!